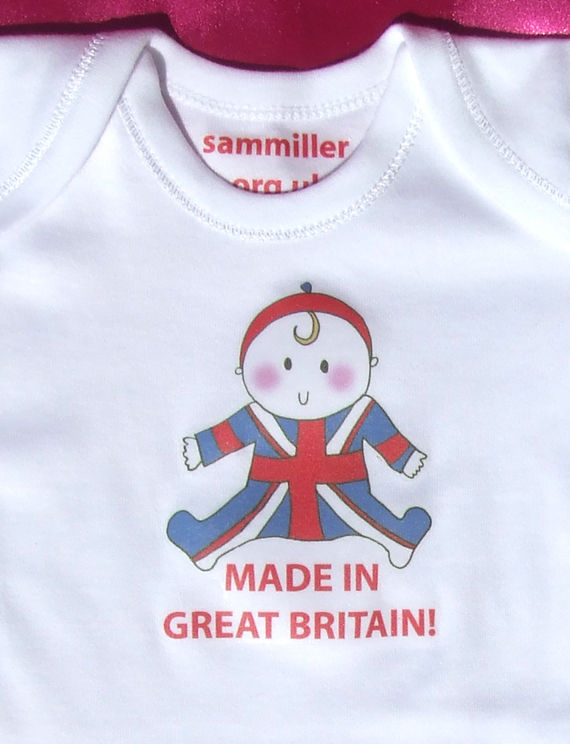 Hi, hope you like my new design for a Jubilee baby! I did the design a couple of weeks ago but after hearing lots of people were looking for Jubilee items on Folksy I thought I better get it out there and let people see it! 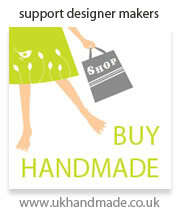 Now available on etsy and folksy! I'm still loving this happy sunny sunny weather...days and days of glorious sunshine....aaaah! Emma here, just wanted to say thanks for the comment on my blog :), it's really nice to hear from other bloggers and has cheered me up. So had to come and have a look on your site, and just wanted to say I love your drawings, you've got such a lovely style! Thanks so much Emma, that's made my day too! Good luck with everything.